Let us worry about the cleaning so that you can enjoy your free time on other things. We can customize a cleaning routine, and schedule that best fits your needs. You can simply call us before and after special occasions such as birthdays or holiday parties. 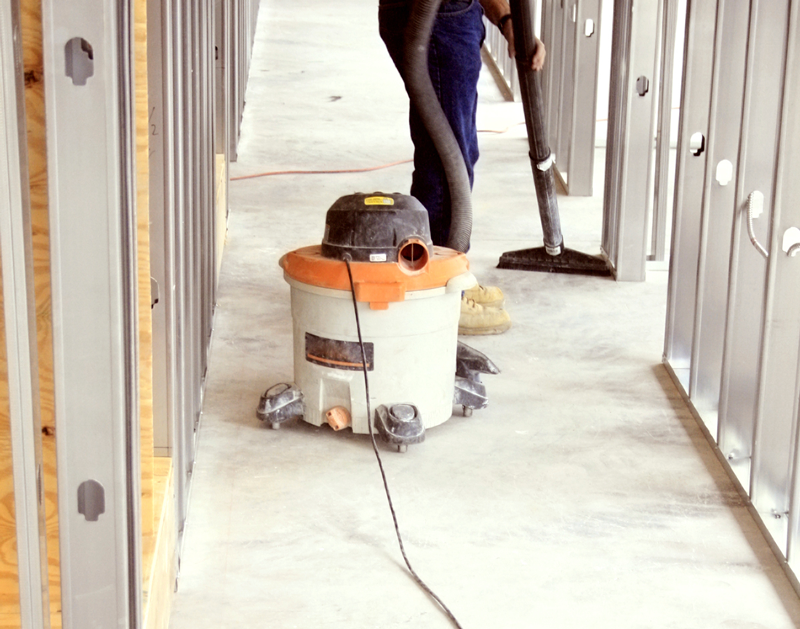 Our professional uniformed staff uses only the best cleaning products and disinfectants available. If you prefer that we use your products or equipment, we would be glad to. If you have appliances or furniture that requires special cleaners or polishes, we ask that you kindly provide them. Unfortunately, your new apartment isn’t as clean as you would like it to be, or maybe you need someone to help you unpack and wipe down your belongings before putting them away. Eventually you will move out of your apartment. 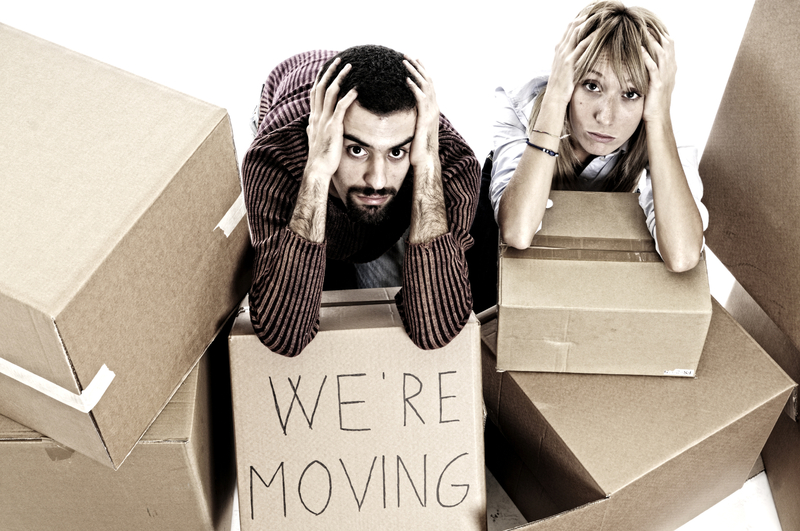 Moving out is stressful enough, without having to worry about penalty fees for turning in your apartment in the condition in which you received it. At Best Maids we can provide you professional carpet, drapery, furniture, and rug cleaning for your home and office. To receive a free quote e-mail us by clicking here. Carpet cleaning is by far our specialty. 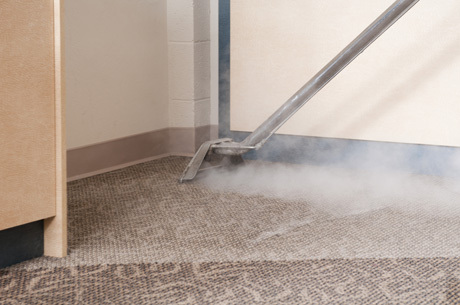 We use state of the art equipment capable of steam extraction, foam cleaning and dozens of other methods. When it comes to keeping your Office clean, you can count on Best Maids for service that shines. At Best Maids, we approach your Commercial Cleaning projects like we do every other cleaning project: with the customer always in mind. From construction debris removal to fine detailing, Best Maids always keeps your property – and your image – looking spotless. 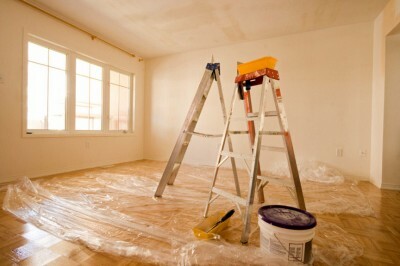 When it comes to your construction cleanup projects, you can count on Best Maids for service that shines. At Best Maids, we approach your construction cleaning projects like we do every other cleaning project: with the customer always in mind. From construction debris removal to fine detailing, Best Maids always keeps your property – and your image – looking spotless. We can help you with adding color to your new place before you move in, or simply change the existing color of your apartment. What apartment doesn’t have curtains, pictures, or mirrors on the wall? Have you ever encountered any of the following problems? We can install most window treatments, mirrors and frames in a matter of minutes. Don’t have the necessary tools? Don’t have knowledge about wall studs, anchors or lining up frames?